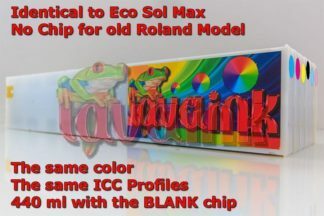 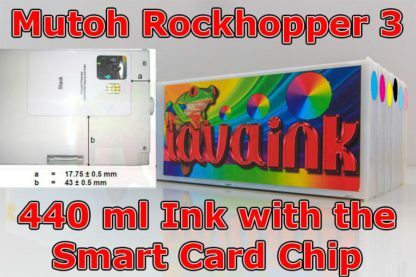 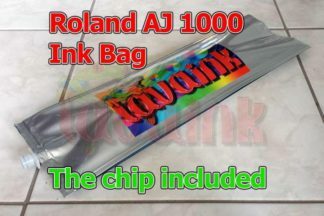 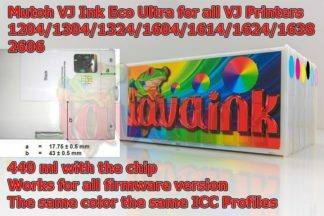 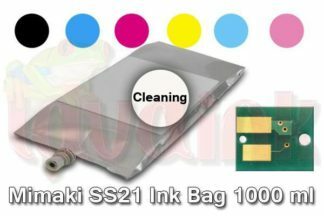 Lavaink provides 3 Ink replacement ink for Mutoh Rockhopper. 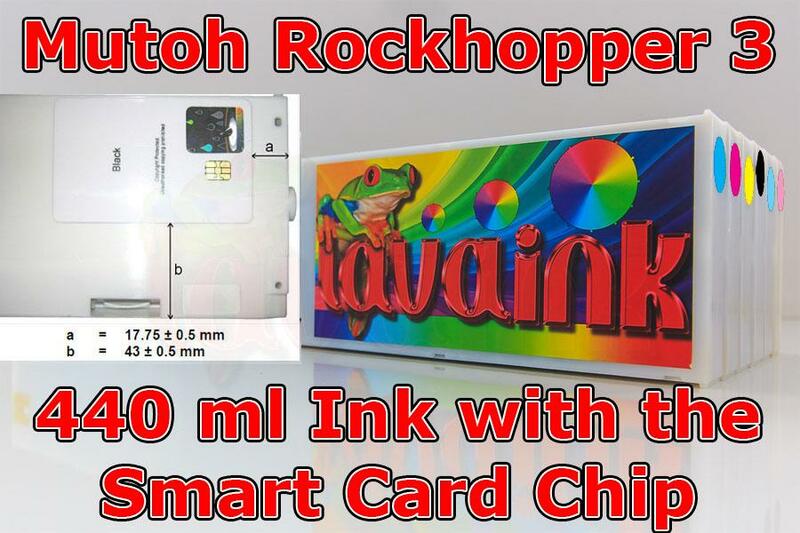 This is 440 ml Mutoh Rockhopper ink cartridges with the smart card chip. Please note: smart card chip position should be correct placed otherwise printer will told you “not original ink” error.